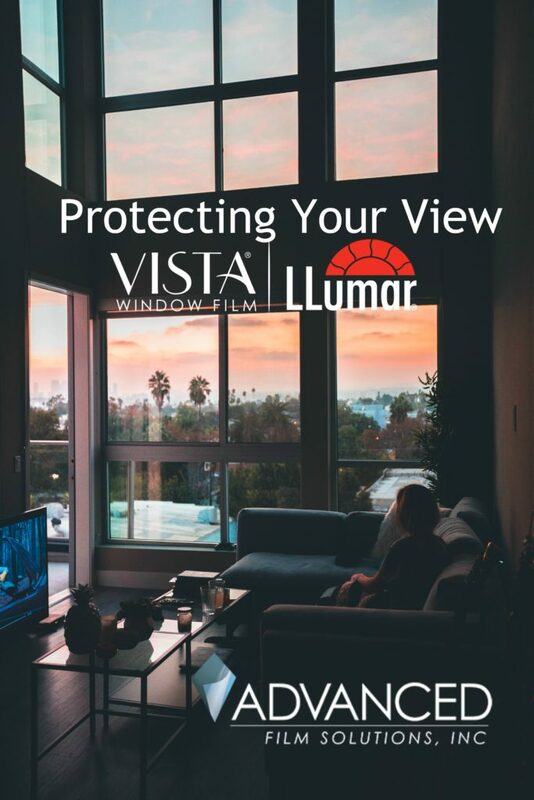 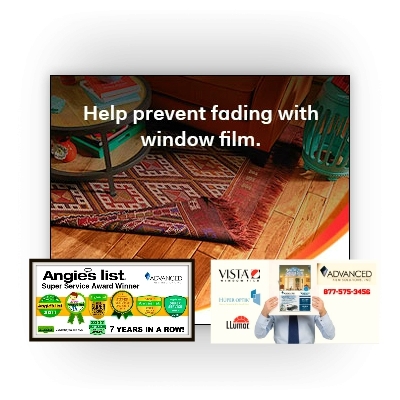 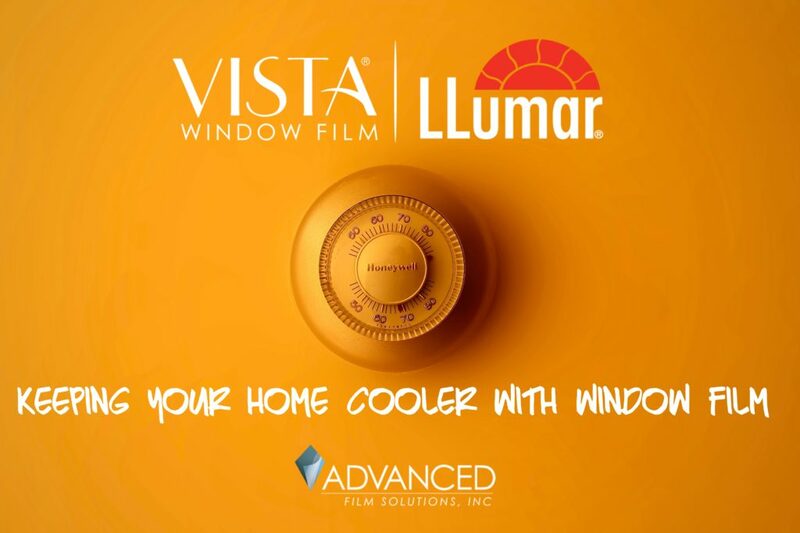 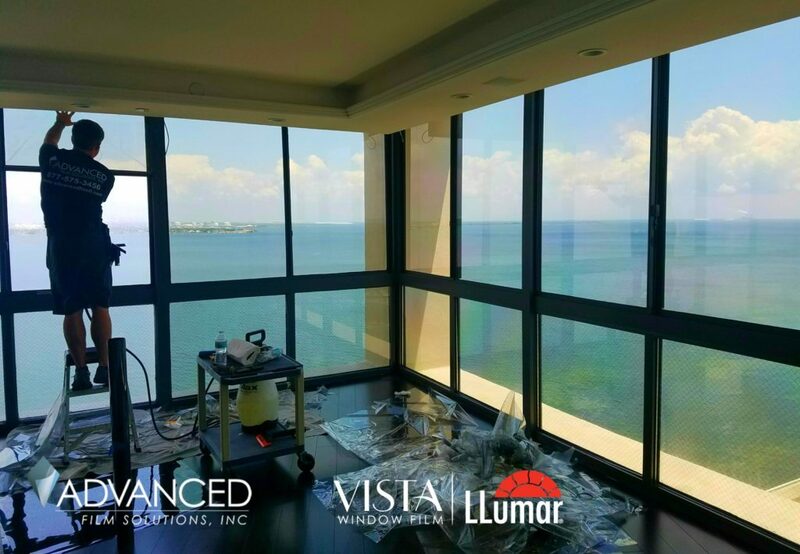 Window film is a retrofit solution that transforms your inefficient single pane or dual pane windows into heat filtering units at a cost of a fraction of a window replacement. 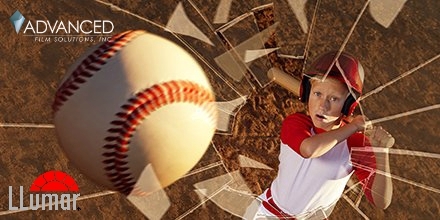 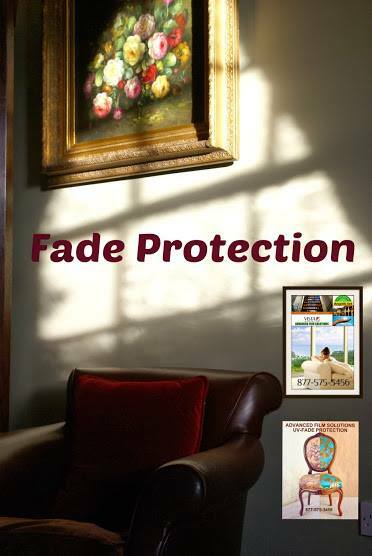 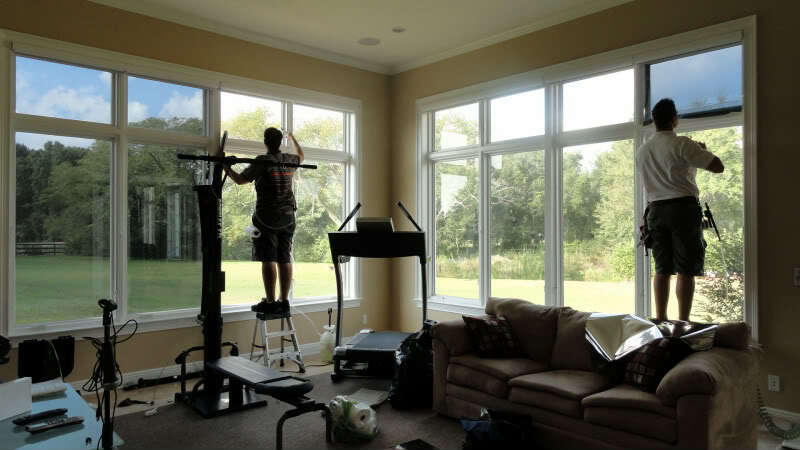 Today’s durable lifetime warranted window film will not bubble, peel or fade. 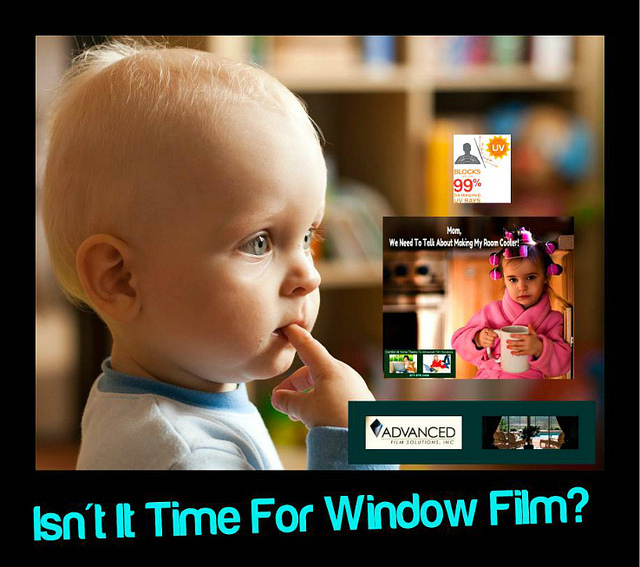 The number of choices is incredible ranging from dark light transmissions to clear IR heat blocking films. 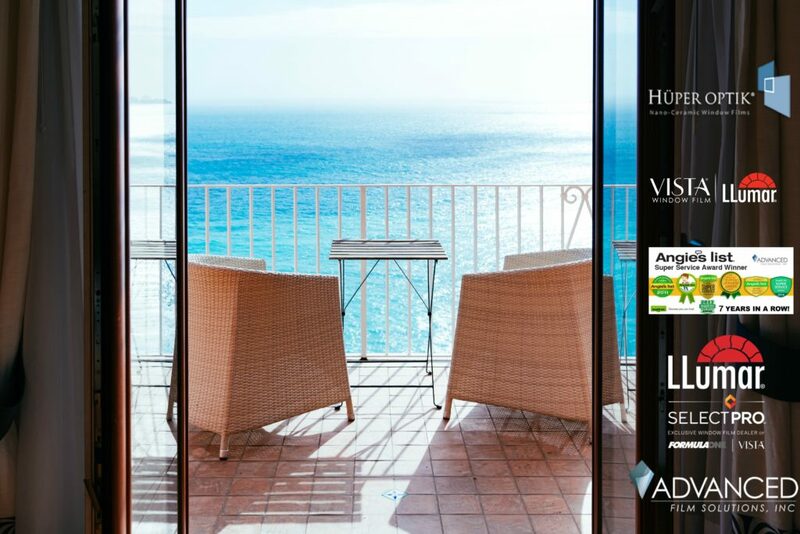 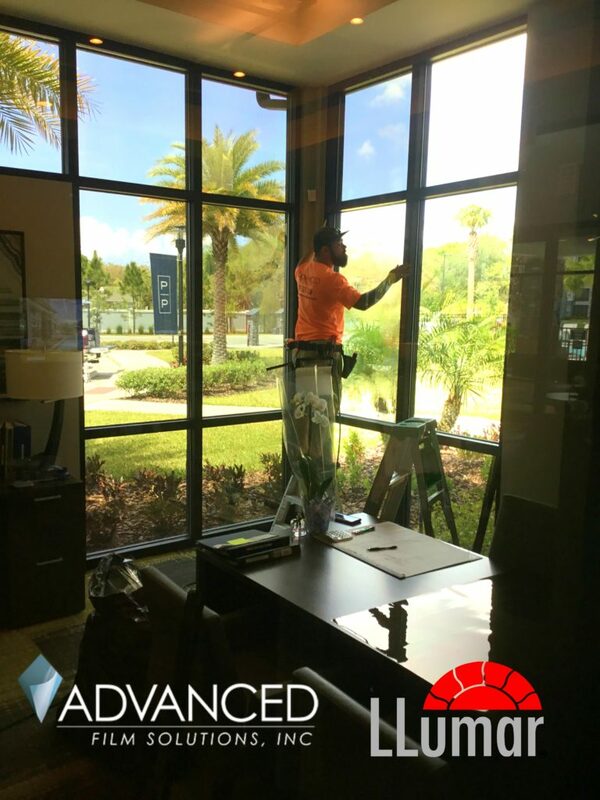 We also recommend dual benefit solar security window films that will strengthen your glass providing shatter control and theft protection. 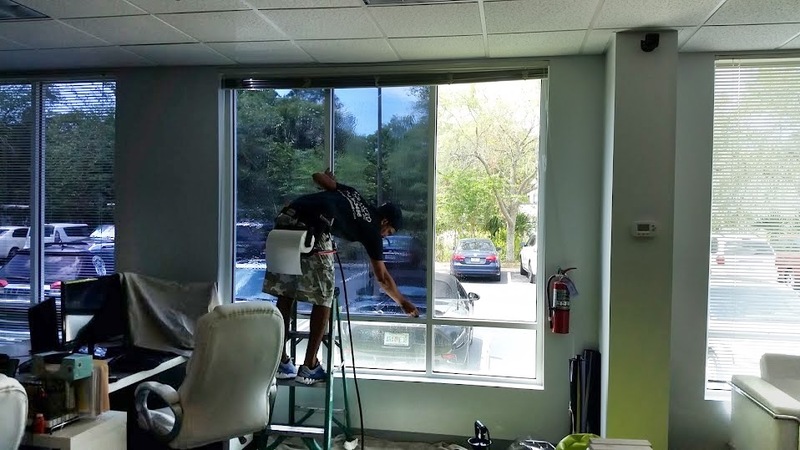 There are low e coatings that provide summer and winter benefits by maintaining the interior room temperatures no matter how hot or cold it gets outside. 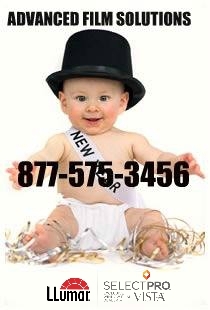 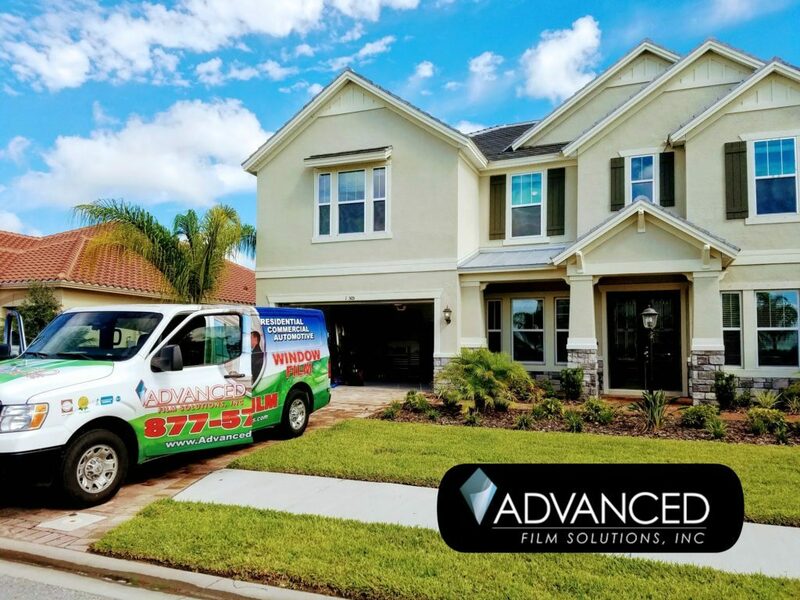 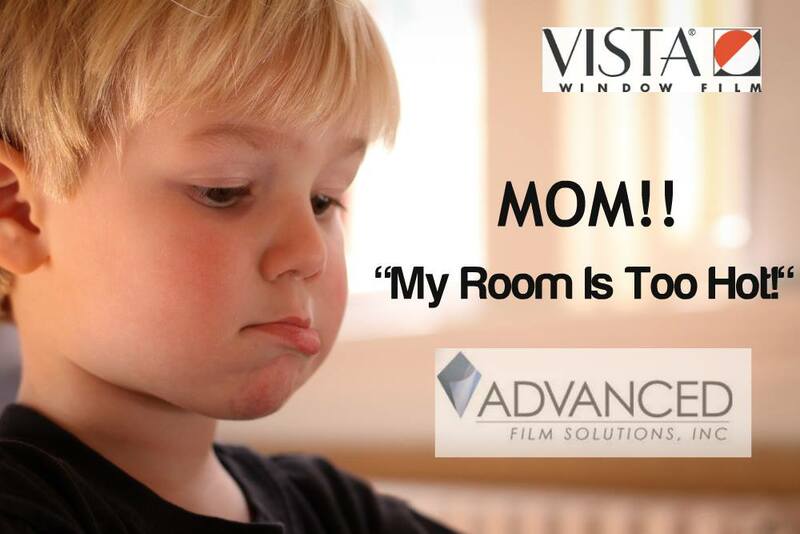 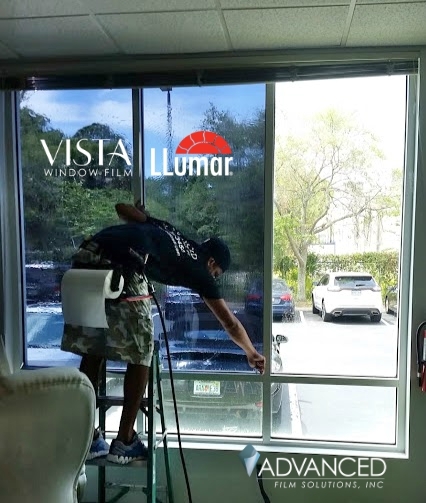 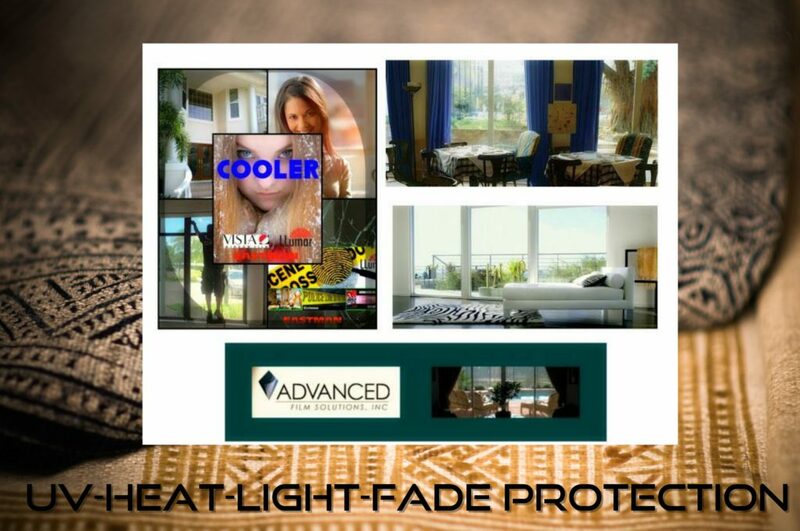 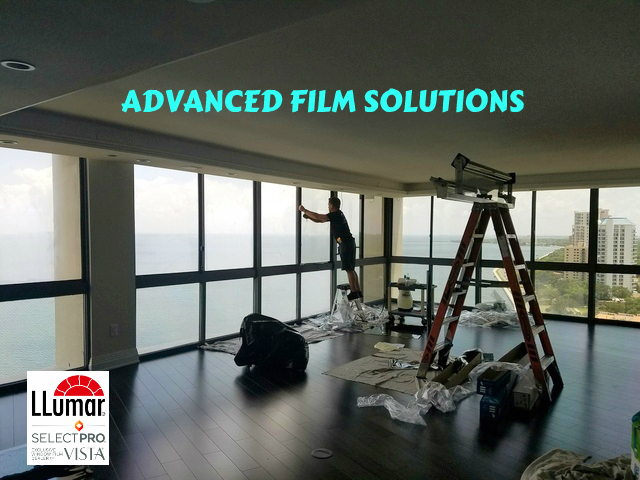 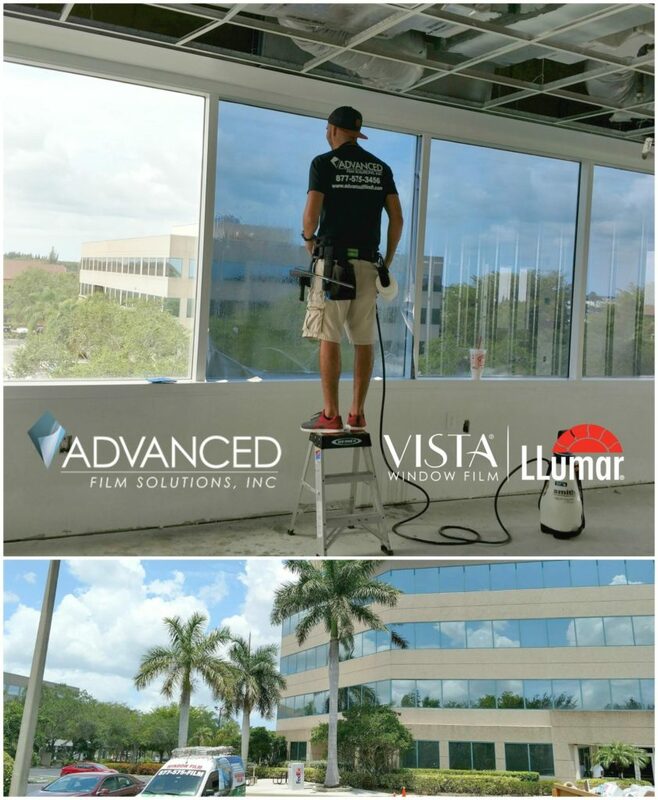 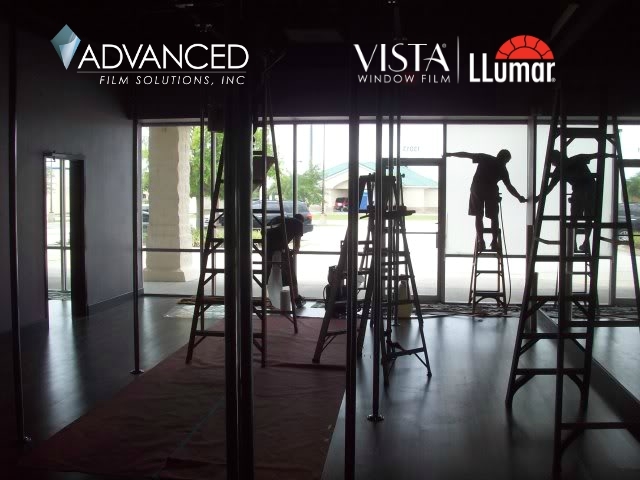 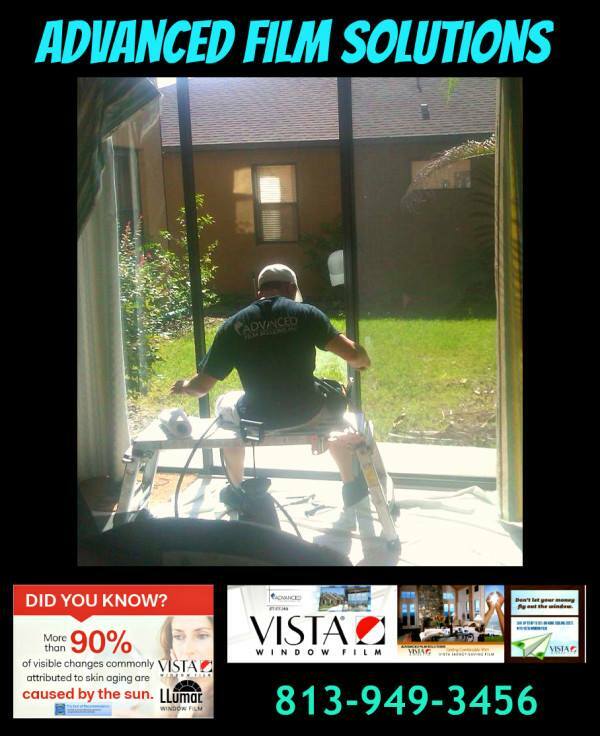 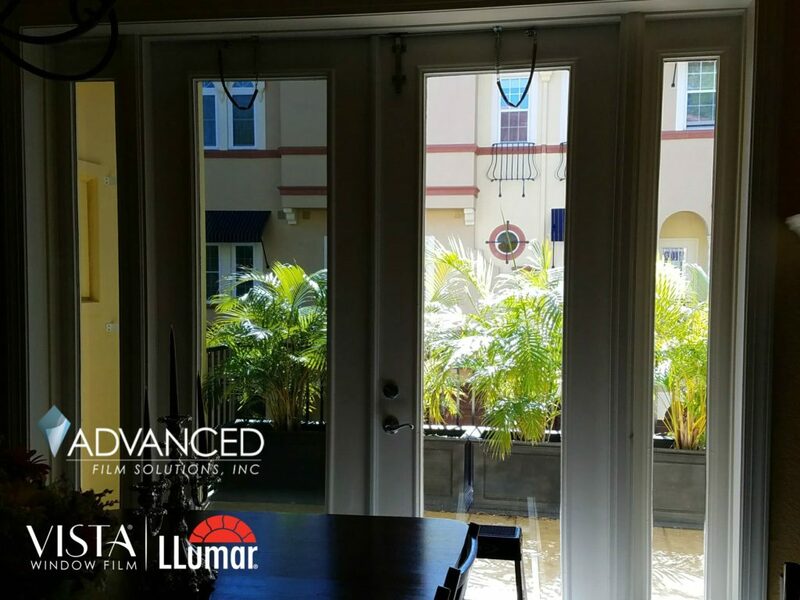 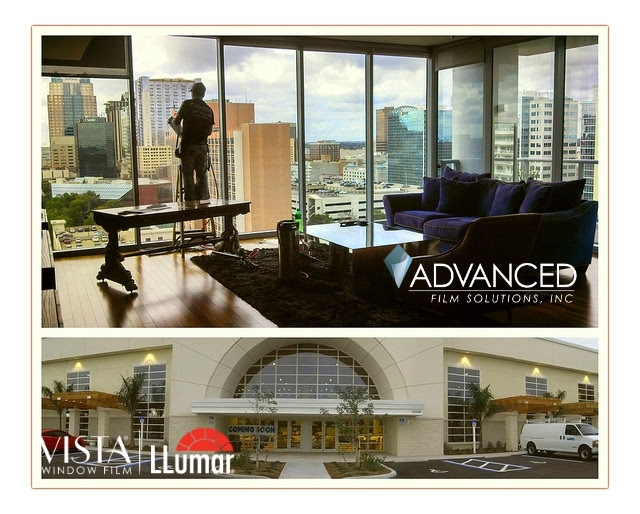 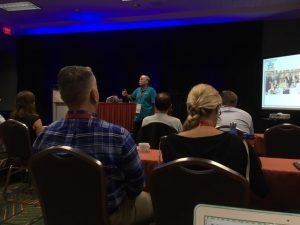 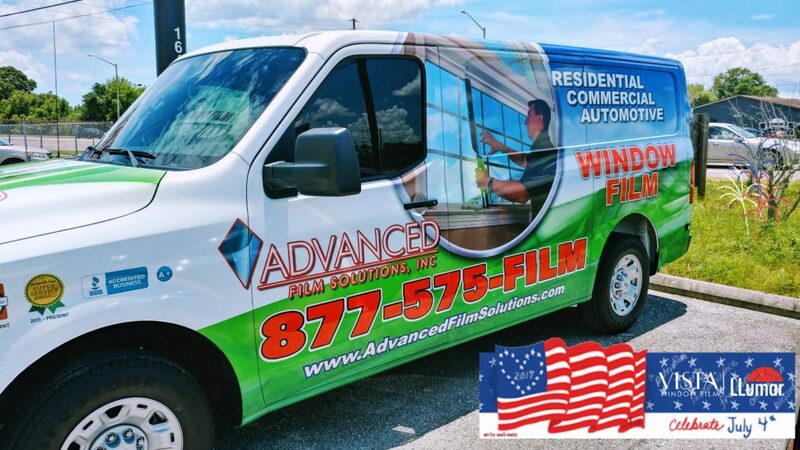 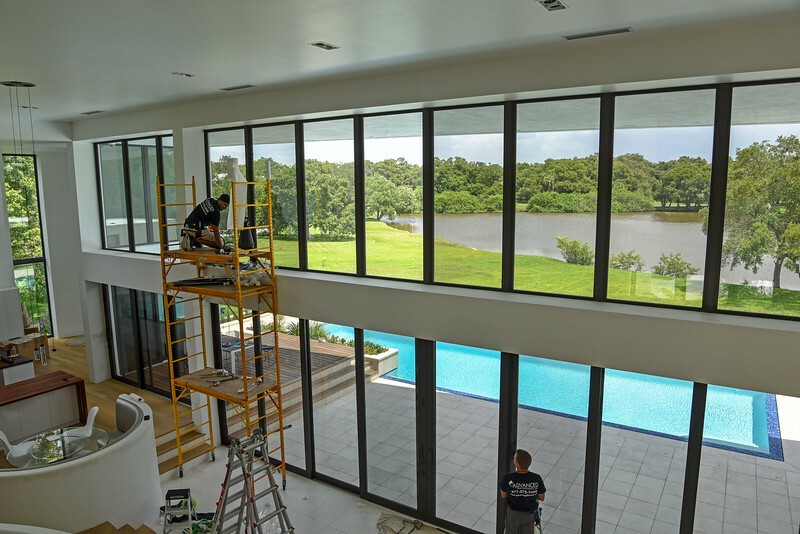 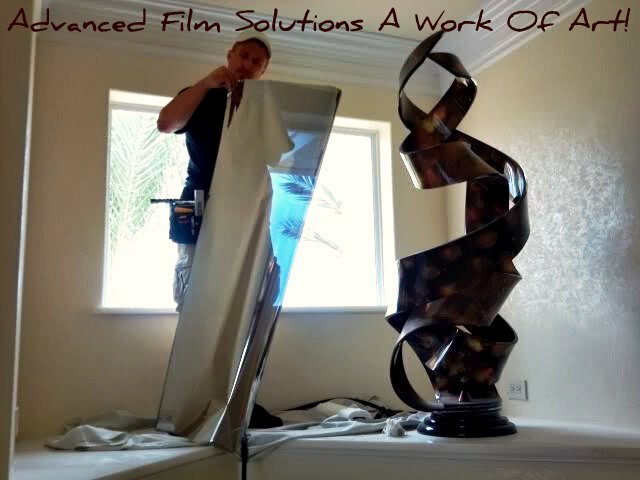 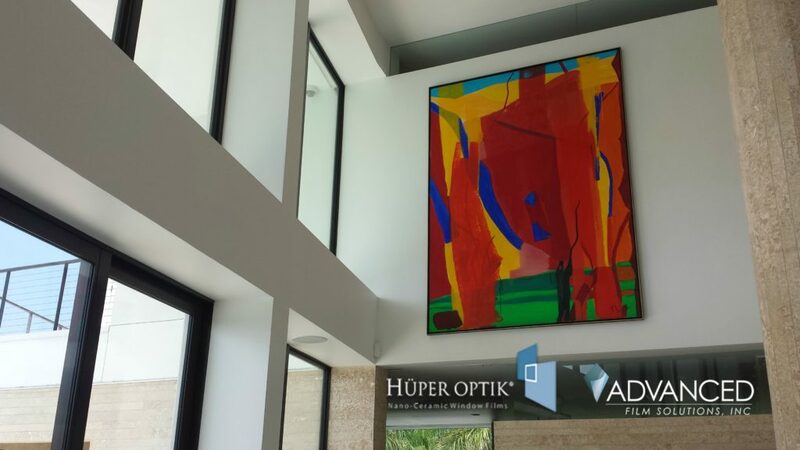 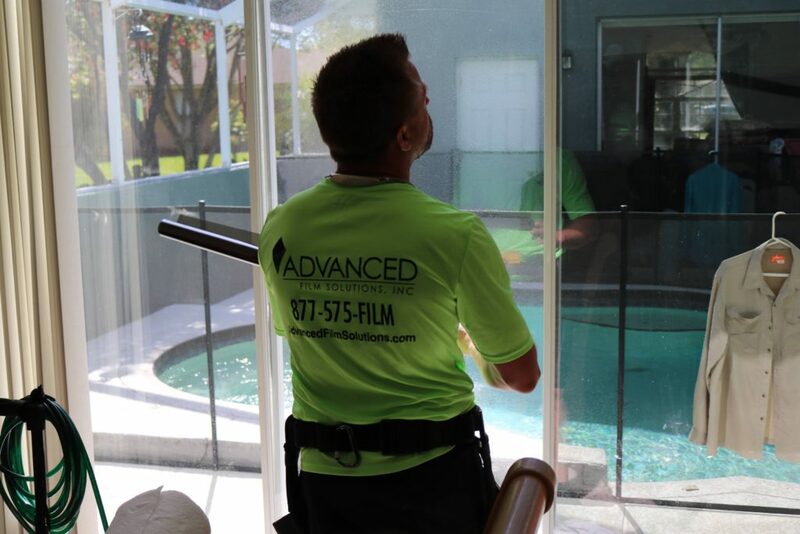 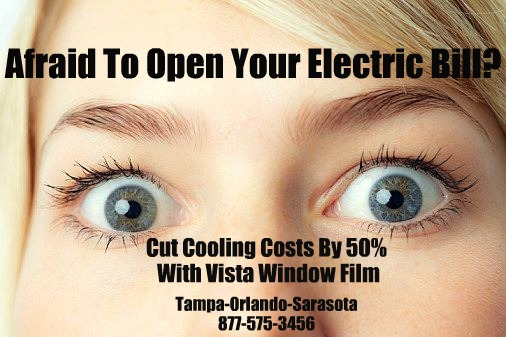 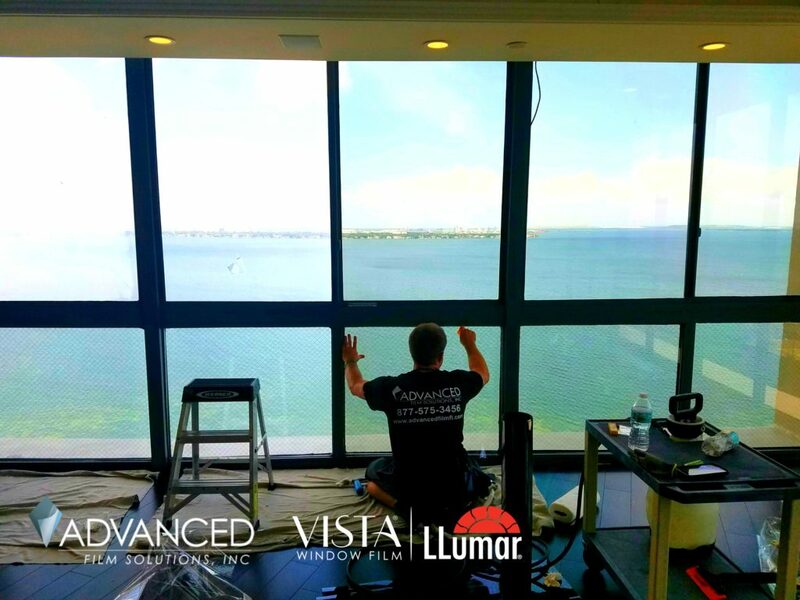 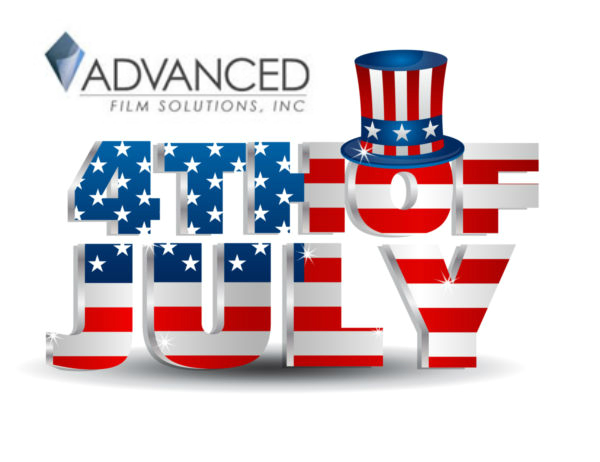 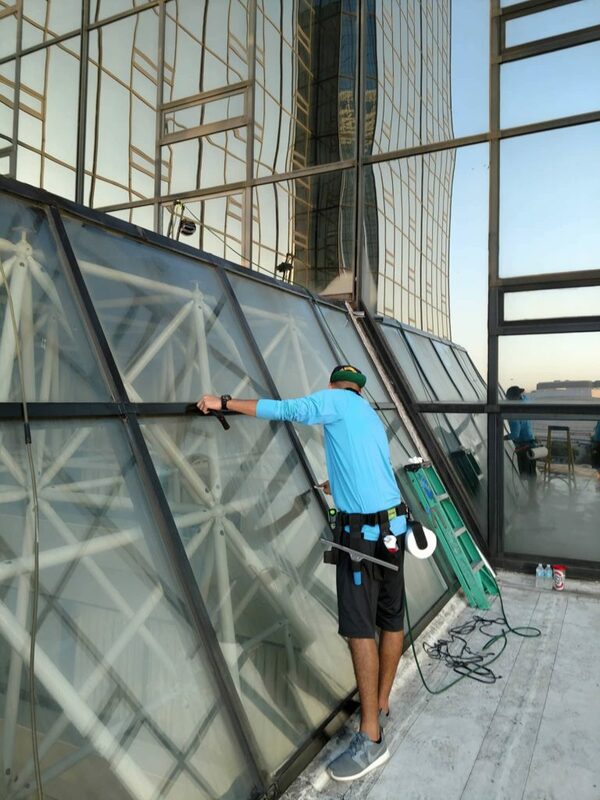 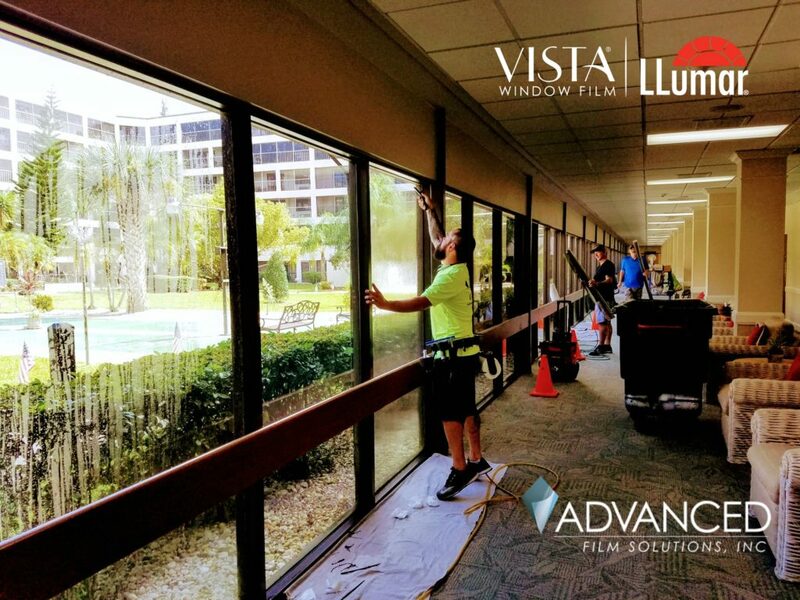 Advanced Film Solutions with offices in Tampa Bay, Sarasota and Orlando offers more choices of coatings than any other window film installation company. 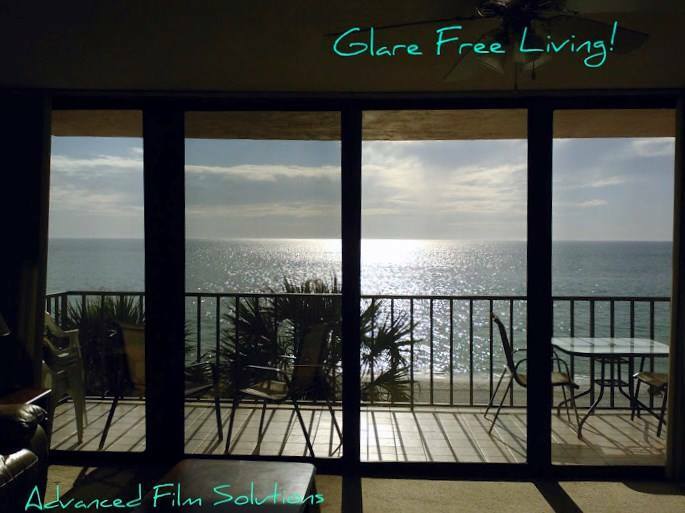 We can meet any deed restriction or HOA rule thanks to our non-reflective coatings. 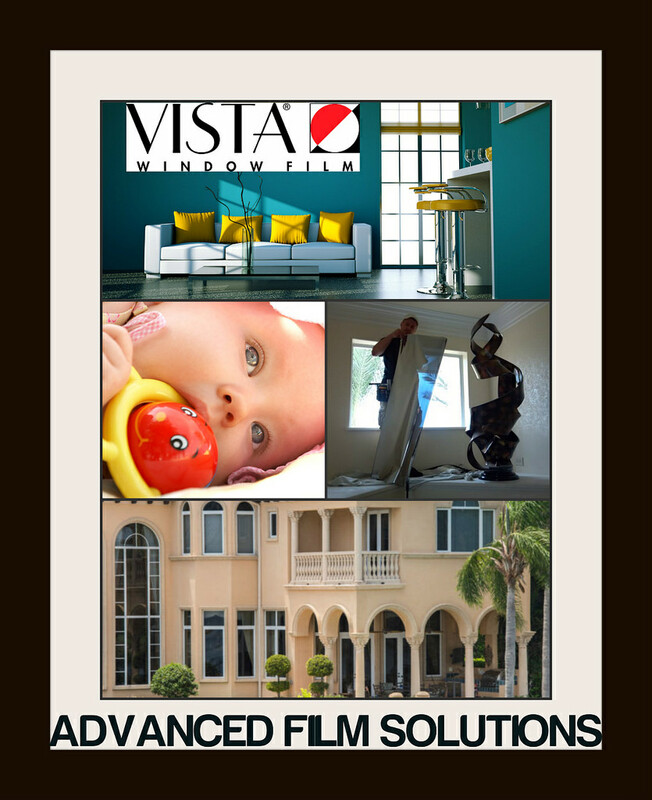 These films are all NFRC certified so you will get the performance expected and the durability you require. 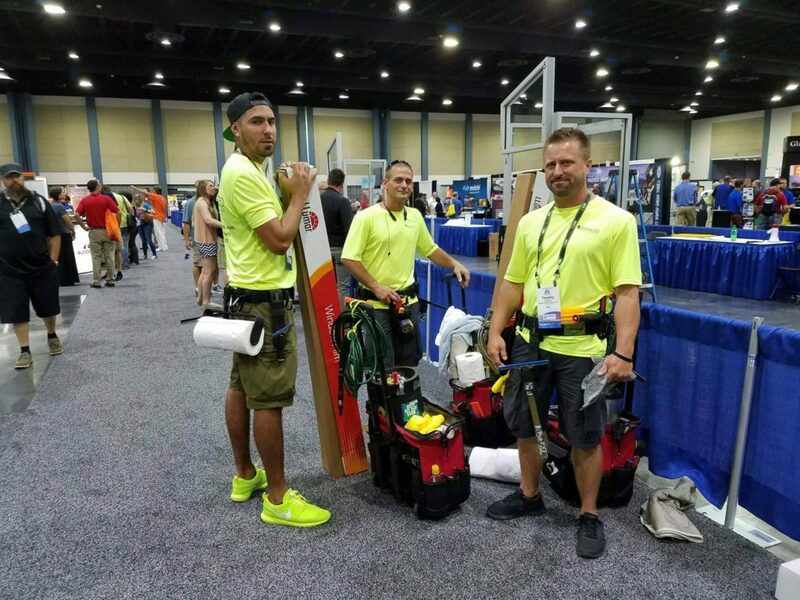 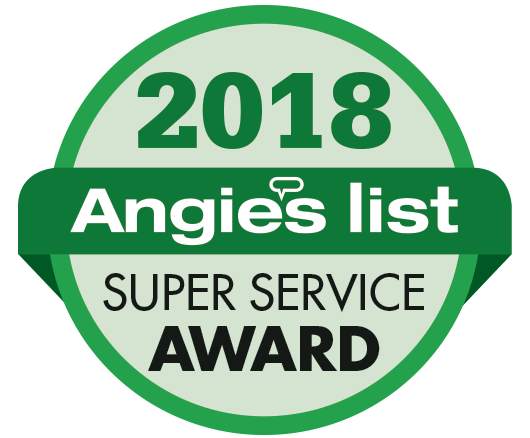 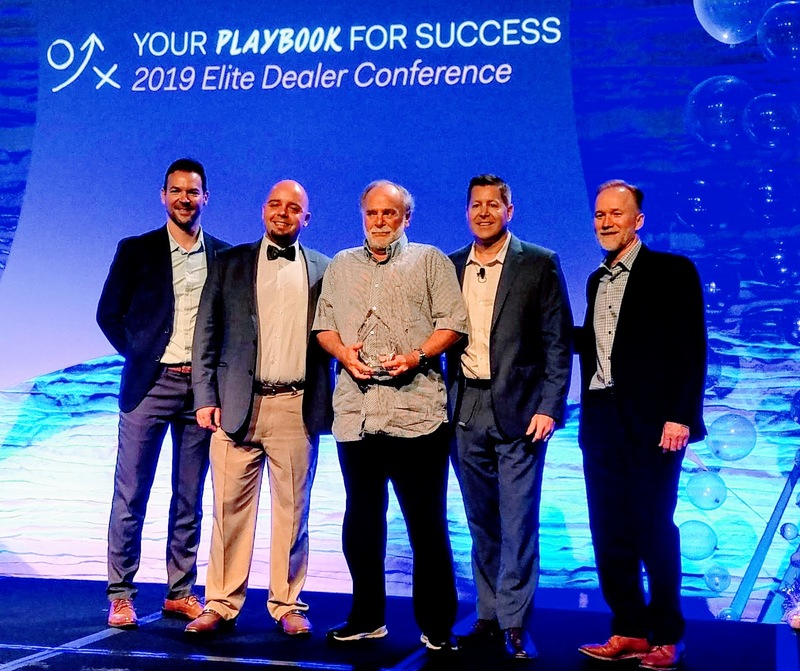 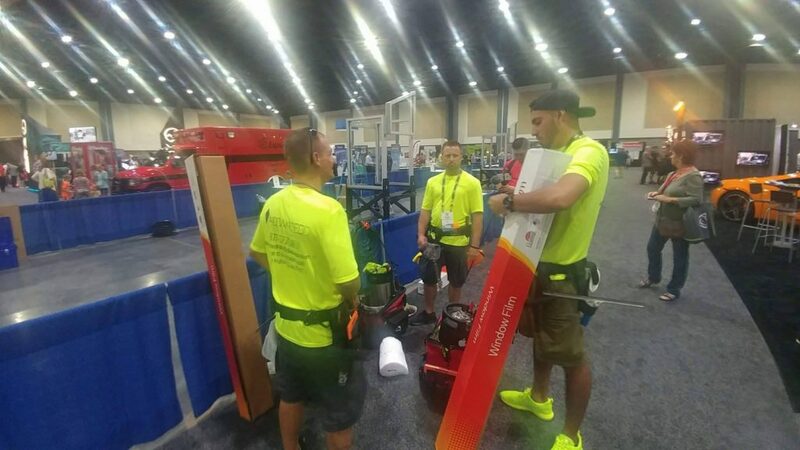 Our expert team of installers can manage any size project and we have earned the Super Service Award from Angie’s List for seven straight years.